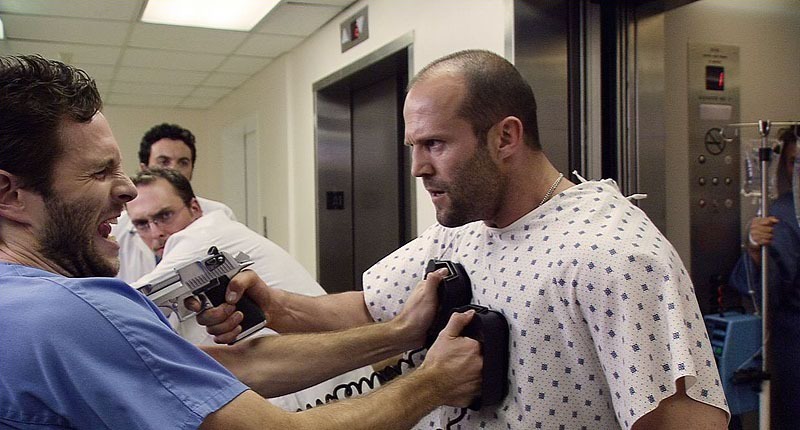 Crank 2 is yet another fine example of why filmmakers should not make sequels. The first Crank film - while brutally violent to its core - was stupid enough to walk the fine line of farce. In this latest venture, our star Chev Chelois (Jason Statham) has his - wait for it now - heart cut out and given to a Chinese triad boss. With a mechanical ticker in its place, Chev roams a stylized Los Angeles to get it back. While such silliness worked the first time around, Crank 2 while full of action yes, fails to engage as it's truly just too nasty on every level imaginable. Wholly unwatchable - sadly - there is nothing redeemable about this film and Statham should be plain ashamed of himself. This film forgot its farce. My rating 0 out of 10.